City trams (horse-drawn): 5 Sept. 1891 - 1910; (electric:) 18 Aug. 1910 - today. Horse-drawn trams: 760 mm. 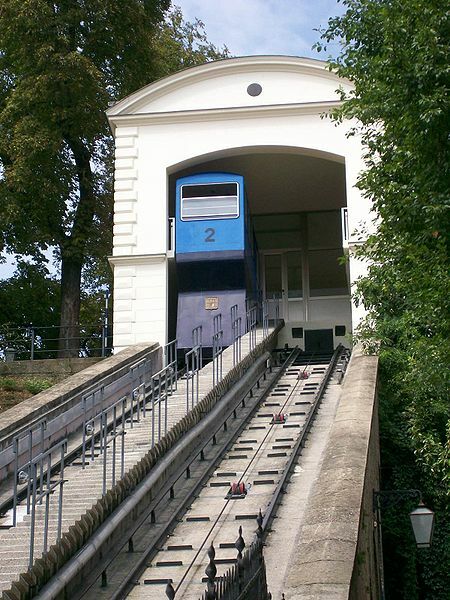 ; Electric trams: 1000 mm. 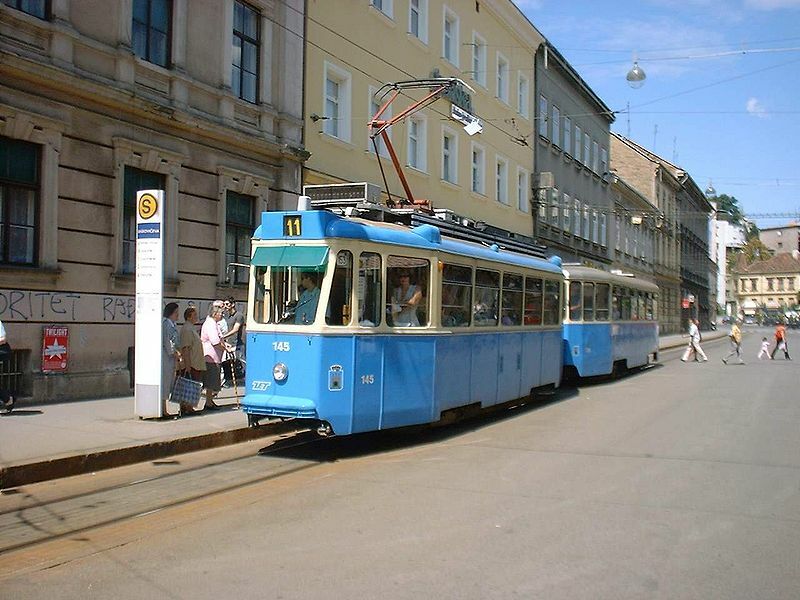 Buckley, R.J. "The Zagreb tramways" Modern Tramway & Light Rail Transit. Feb. 1986 (49: 578), p.39-42. 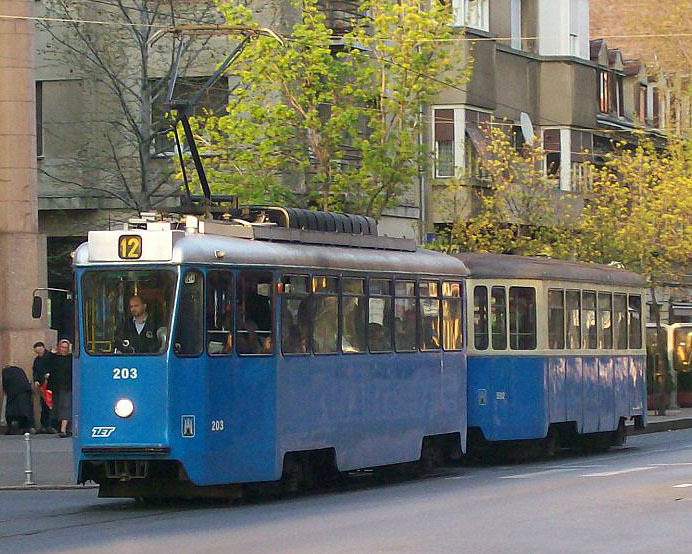 Simons, V. "Croatian tramways today" Tramways & Urban Transit. Jan. 2011 (74: 877), p.15-18.